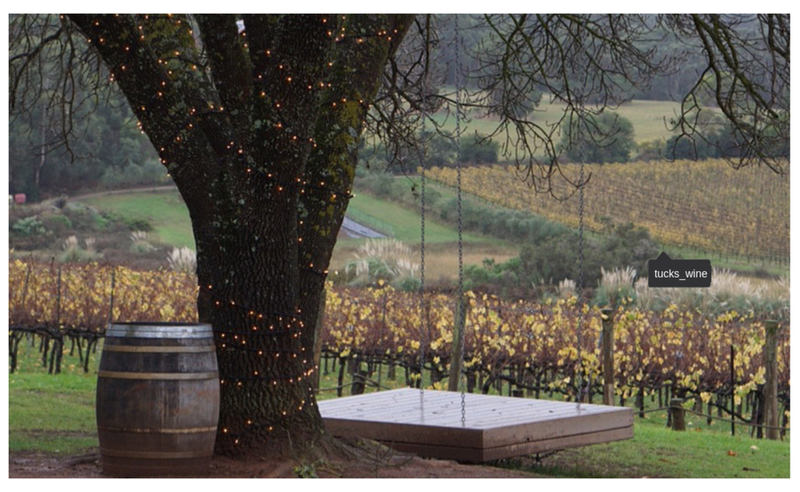 Tucks Ridge wanted to showcase the breathtaking views of their vineyard and delicious fare on offer in their winery and restaurant. They invited select local influencers to wine and dine (on the house) in exchange for sharing the experience with their audience across stories and feed posts. 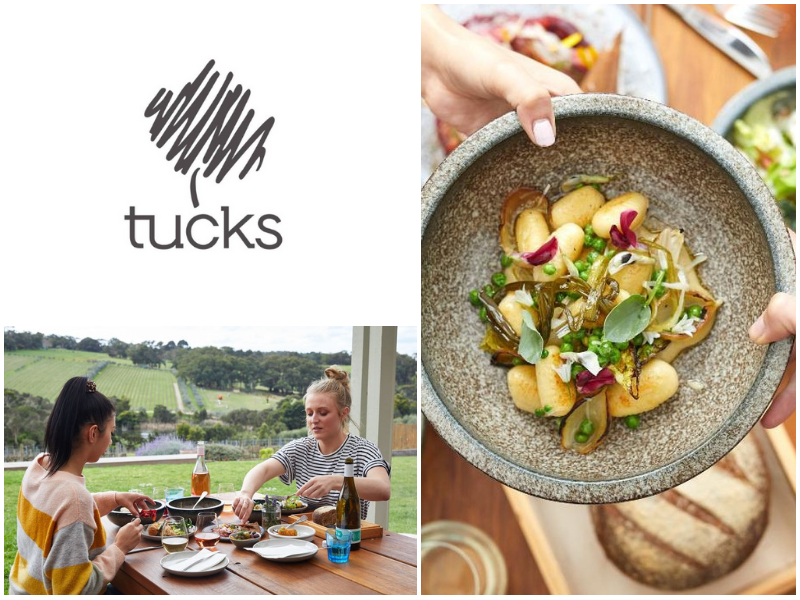 Tuck’s Ridge was able host 8 carefully selected influencers at their restaurant who each shared their experience with their audience, driving relevant and targeted brand awareness for the venue. The campaign reached over 210,000 people, and generated over 30 pieces of content that not only contributed to the overall presence of Tuck’s Ridge messaging across influencer accounts, but was also available for Tuck’s Ridge to build into their social content plans and use on their own social channels - all for the cost of an on the house meal.